SOLD BY :Aesthetic Nutrition Pvt. Ltd. 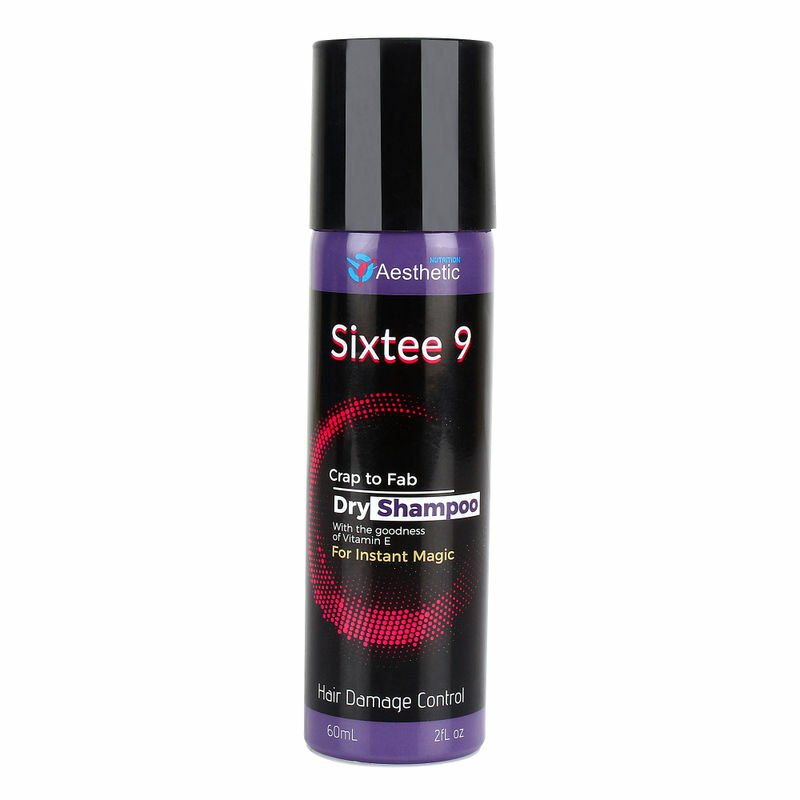 Aesthetic Nutrition Sixtee 9 Dry Shampoo is a certified product based on an anti-vaporized formula, it stays in your hair for a complete day. The product adds bulkiness and texture to your hair giving you perfect hair to look presentable in a minute without even using water. The texture works really well to add a lot of volume and flawless look to the hair. About the brand:Aesthetic Nutrition aims to bring uniquely designed creative products in the market with a magic touch of health and happiness! Their products are designed for all age groups to offer the best quality nutritional products to the consumers. The nutrition supplements are developed with the help of natural and beneficial ingredients. Explore the entire range of Dry Shampoo available on Nykaa. 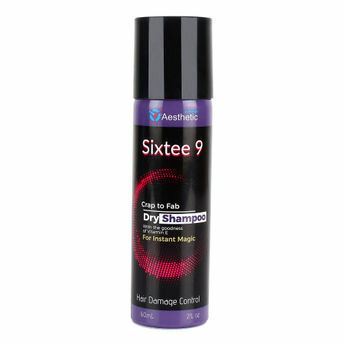 Shop more Sixtee 9 products here.You can browse through the complete world of Sixtee 9 Dry Shampoo .